Are you thinking of getting a pet? Just consider getting a rabbit. Rabbits are one of the pretty domestic pets. They have good personalities and adapts easily to your domestic lifestyle. 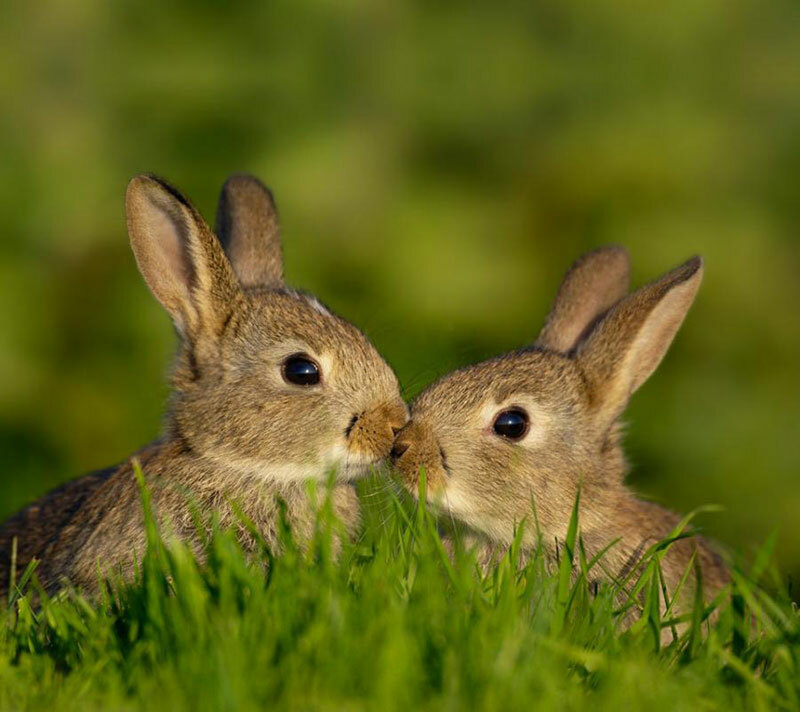 Rabbits are among the easy to care pets. They are quite different from the other pets and require different health requirements. 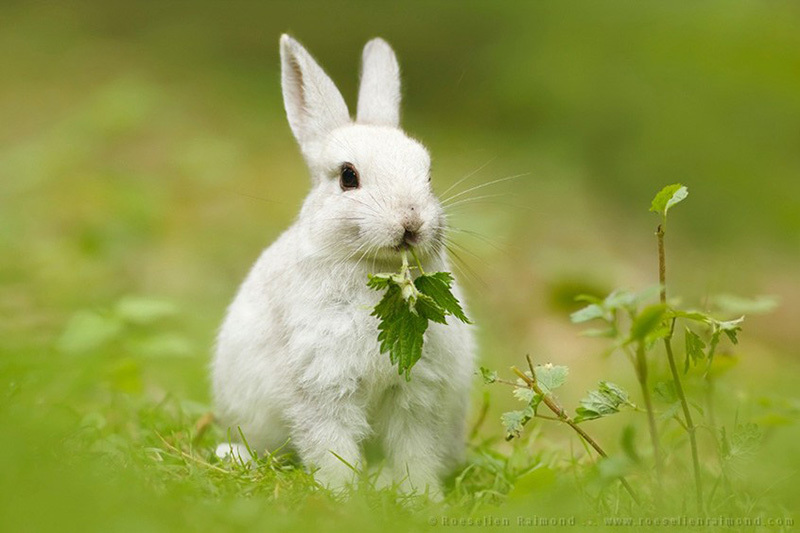 For instance, rabbits need to have hay available all the time to make the microbes survive. This is not the case with other pets. Rabbits require special care and a good environment that suits them. Properly handled rabbits can be your close friends as they are cute, snuggly and furry. Learn how to care take care of your bunny. Domestic Rabbits are of several varieties. There are those with sandy brown color, white, others have splotches in attractive patterns and some have Himalayan points. There are different sizes, you can choose the one you want. You can have a dwarf which gets to 2.5kg or a mini lop which does not get bigger than 1.6kg and have long ears that drop to the ground. All rabbit breeds can serve as pets; they need special care and handling. Therefore, children should not be left to play with rabbits as they may handle them awkwardly thus injuring them. You should always know that rabbit have weak skeletal systems. Scaring them is also not good as they may get angry and bite or scratch the children to defend herself. As long as you love your rabbit, you should never pick her up by ears, legs, tail or scruff. It is actually painful and cause injury. Your bun should always feel secure on your arms. You should drop her slowly and make sure she gets down gently to avoid injuries. Rabbits are enclosed in a hutch. The hatch should have enough space to allow the rabbits make hops to their hearts’ content. If your hatch is located outdoors, you have to include a shady area and protect the rabbit from wind. The hutch should also remain closed to protect the does from enemies such as wolves and dogs. If your hatch is indoor, you can leave it open. More suitable environment should be enhanced by making the hutch warm and cozy. There should be a hiding place in the rabbits’ hutch so that it can hide in case of danger. There is need to take your rabbit to vet from time to time. This necessitates to have a pet carrier that is made for small pets. Before carrying her, spread hay to serve as a bedding. Ensure the rabbit have food and water all the time. They ought to have a balanced food. 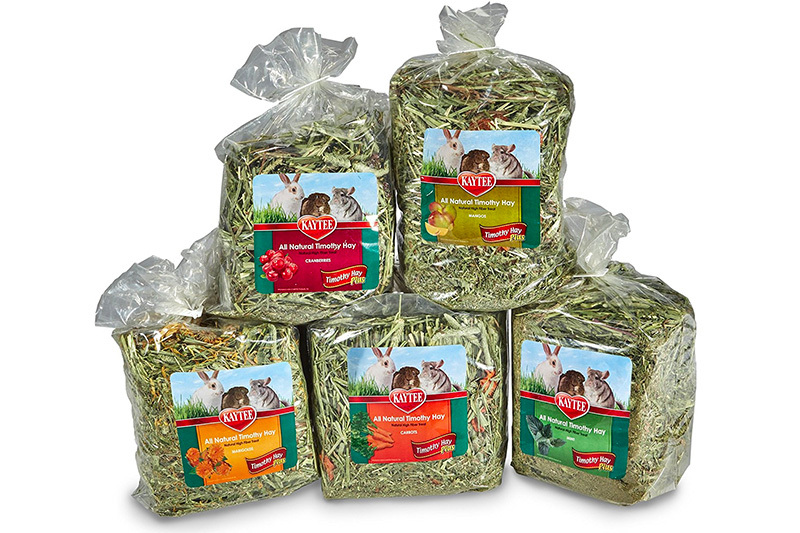 The best diet for a rabbit is a nice mixture of hay, vegetables and fresh water. This diet makes the rabbit happy and healthy. Dishes containing fresh water and food should be placed in the hutch. It is good that you select hay that is smells and looks fresh. A brush and spritzing bottle should also be there for grooming. A well groomed bunny is always happy. As the owner of the rabbit, you should trim her nails prevent sore hocks and taking care of her teeth. It is good for the doe to have litter and a litter box. You should spread litter on the bottom and cover it with hay. The litter should be paper-based. The rabbit uses one end of the hutch as her toilet and the other one as her kitchen. For proper muscle growth and development, regular exercise is vital to your rabbits. The most common and effective exercise will involve walking around the hutch and also moving within the home compound if at all it is protected from any form of predation. As much as you keep your rabbit healthy, it is good to note that grooming is very crucial and vital to them. It is usually known that rabbits are generally clean and neat but there is always a need to help your rabbit maintain that neatness. When left alone in the house, rabbits can get to eat the fallen hair which is not health for their health. Helping your rabbit be clean throughout involves cleaning and collecting unwanted food remains. Brush your rabbit almost daily to keep her mouth clean and free from infections to prevent infections as well. Washing your rabbit and removing the loose hair helps them to get some fresh air in their skin. Your rabbit should not get a furball and if so, you should then do a proper cleaning. If the issue of furball persists then it is advisable to take her to a vet. 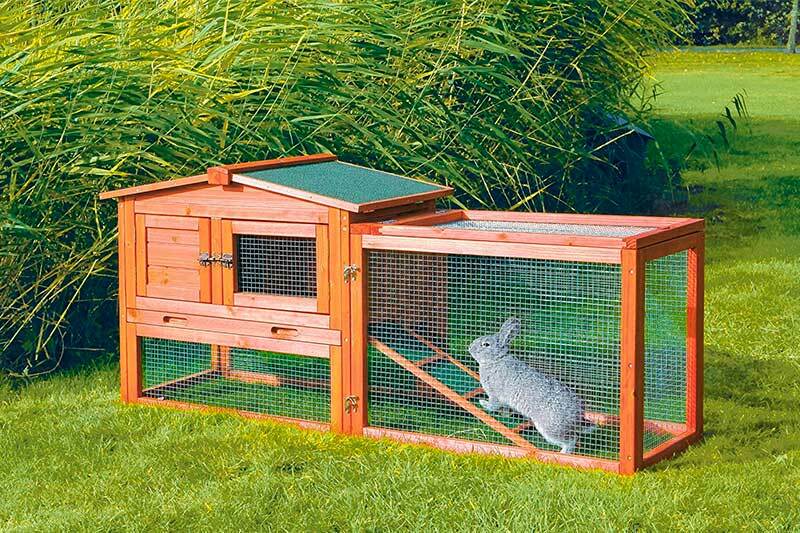 The home environment where you keep your rabbit matters a lot in keeping and securing them. The place should be quiet and free from unnecessary noise which keeps the rabbit always worried or shocked. Always ensure that the hutch is constructed in hidden place for the stated reason. Rabbits should be kept in a secure place free from predators. Predators may make the rabbits scary thus not enjoying the freedom they should have in the house. Other pets like cats, dogs among others should not be allowed to get close to the rabbits. Your rabbit should be given some training to ensure they are familiar with all what goes on around the home stead. This familiarization involves handling the rabbit carefully and gently so that they can enjoy being handled as pets and become friendly to their environment. As they become more comfortable, each rabbit finds it interesting to be petted and in case of sneaking, they will always remember to come back in the evening. This kind of training will always make your work easier in maintaining the rabbit. When you give some reasonable attention to your rabbits, it makes it easy for you to take a good care of them. Well protected rabbits will be always friendly to you and your family. To make your rabbit more comfortable, set up a very comfortable hutch and ensure it is properly maintained. For you to pet a rabbit, the first step you need to a have the required type of hutch then look for a local shelter or just a rescue organization where you can get an healthy rabbit for your family.